What a great weekend you’re going to have. This week we make music with Koala Sampler and snap long-exposure photos with Halide’s new app, Spectre Camera. Plus, we keep it together with Keep It Mobile, and way more. 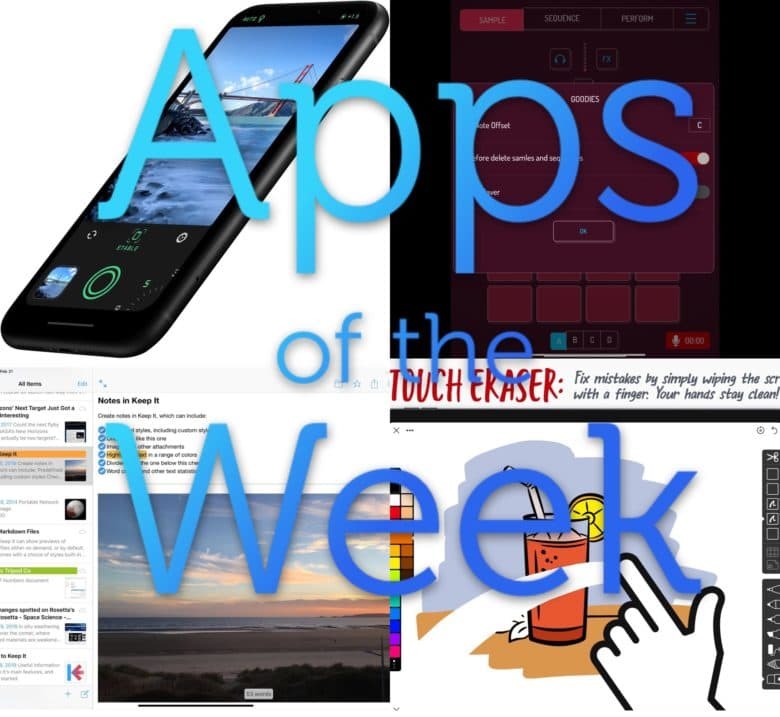 These are the best apps of the week!